Epic Percussion by Splash Sound is a percussive library for a composer that works on trailer and film score and need heavy & epic beats. Splash Sound did send a review copy with no strings attached. Like many composers, I am a fan of percussive libraries, and I looked forward to this new addition to my selection and tone pallet of percussive/drum libraries. You download after purchase the library, unpack the files and run a batch save (in Kontakt). Epic Percussion requires the full and paid version of Kontakt 5.6.8 or higher. You need 8GB of free hard disc space to run this library. One important uniqueness of this library is that you can use the library as expected in Kontakt. You also have access to the 3440 WAV format samples (44.1kHz / 24bit, stereo) which is exceptionally good as you can add the WAV files into tools like Atlas or use the WAV files like you would use beats and loops in your DAW. There are plenty of MIDI files included keeping you started. Splash Sound did include a large variety of different playstyles and grooves which you can easily vary in your DAW with some MIDI actions or functions to generate something different. Overall there are 100 midi incorporated. Epic Percussion offers to include soft and hard hits, and on top, you get 70 perfect built-in rhythmic loops/phrases. In addition, you get 40 sound FX Samples (Hits, Transitions, Risers) to speed up and inspire your creativity. The UI is very clean and fits on one page which is always a nice as you can manage and control the whole drum set in one Kontakt page. You have access to the mic positions Close / Overhead / Room / Hall) controls, a three-band EQ, compressor, and a reverb send. On the bottom, you do see the layout on your keyboard how you can play the instrument. There is a middle knob which makes the sound more distorted, louder or in short more epic. Epic Percussion has a good range of percussion library if you are a composer grab this one to add some additional excellent sounding percussion instruments. I am impressed you get 14 patches covering orchestral and film/epic percussion. Also, you receive a selection of midi files, and very important the WAV files direct. Sometimes you want to add some effect plugins to shape the sound even more. Again the key is that you do have the WAV files which makes processing the data or using them in Atlas so much easier. Epic Percussion is perfect for composers and sound designers serving the film, movie trailers, games, TV, or advertising industry. Epic Percussion has a good range of percussion library if you are a composer grab this one to add some additional excellent sounding percussion instruments. I am impressed you get 14 patches covering orchestral and film/epic percussion. In addition, you receive a selection of midi files, and very important the WAV files direct. Sometimes you want to add some effect plugins to shape the sound even more. Again the key is that you do have the WAV files which makes processing the data or using them in Atlas so much easier. 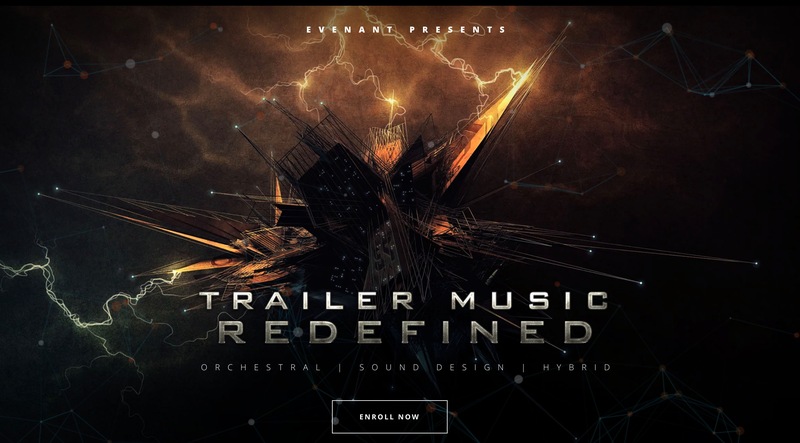 Epic Percussion is perfect for composers and sound designers serving the film, movie trailers, games, TV, or advertising industry.